Trichup Hair Fall Control Oil is one of the most effective oil available which not only controls hair fall but also provides nutrition to the hair. 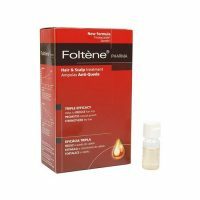 The product is an effective composition of finest herbs in a unique combination to offer the best ayurvedic treatment for hair loss. Trichup Hair Fall Control oil is composed of natural ingredients like Bhringraj, Amalaki, Neem, Licorice and other rejuvenating herbs which are processed in high-quality Sesame and Coconut oil and 100ml pack of Trichup Shampoo is free if you purchase. Trichup Hair Oil is most effective in controlling hair fall and breakage . 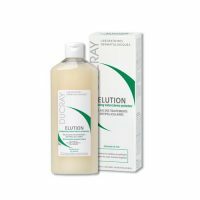 It helps to improve the hair texture and gives our hair a natural bounce and luster. Ingredients like Amla with all the goodness of essential fatty acids helps to strengthen the hair and prevent hair breakage. The importance of oiling our hair has been in practice in our lives since time immemorial. Our mothers and grand mothers have always recommended a regular oiling regime. Hence a gentle massage with Trichup Hair Fall Control Oil will not only control hair fall but will also provide essential nutrition to the hair giving them a natural and healthy shine. After the massage leave the oil for 2-3 hours and if possible overnight to allow the nutrients to penetrate the scalp. Wash your hair with a mild shampoo preferably a herbal shampoo for best results. There are no known contraindications since it is a completely natural and herbal product. But in the rare case of any irritation please discontinue the use. 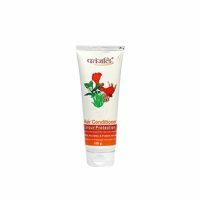 Trichup Hair Fall Control Oil is one of the best Hair Care Products which are available online.